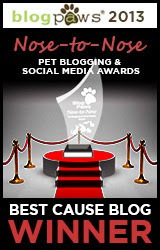 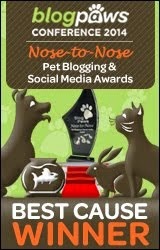 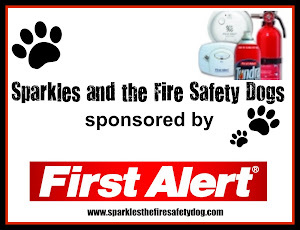 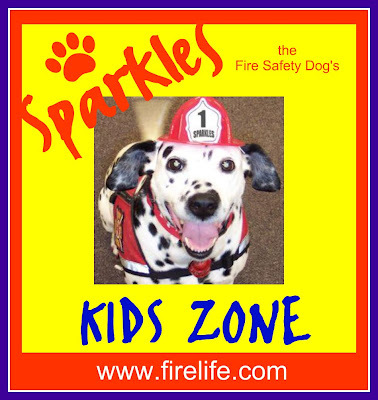 Fire Safety Rocks: New Sparkles the Fire Safety Dog Column on Sparkles' Kids Zone on firelife.com! 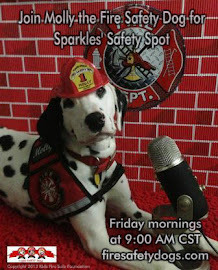 New Sparkles the Fire Safety Dog Column on Sparkles' Kids Zone on firelife.com! 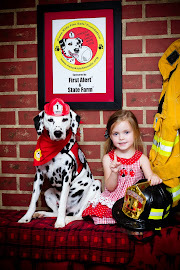 Check out the fire safety dog's recent appearance on Rainbow's Rescue Romp with our friend Rainbow Diamond, fan photos, and more! 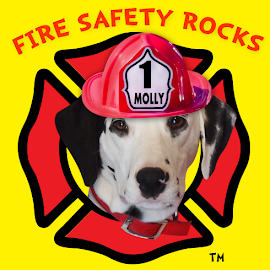 Click on the picture below to see all the fun!